The InfraGard Sector Chief Program was created to aid in the protection of the nation’s critical infrastructure by establishing a network of members with sector-specific expertise to facilitate timely information sharing between the FBI and the private sector. This exchange of information enhances the ability of the FBI and partnering federal agencies to address threats to the sixteen recognized sectors of our nation’s critical infrastructure. 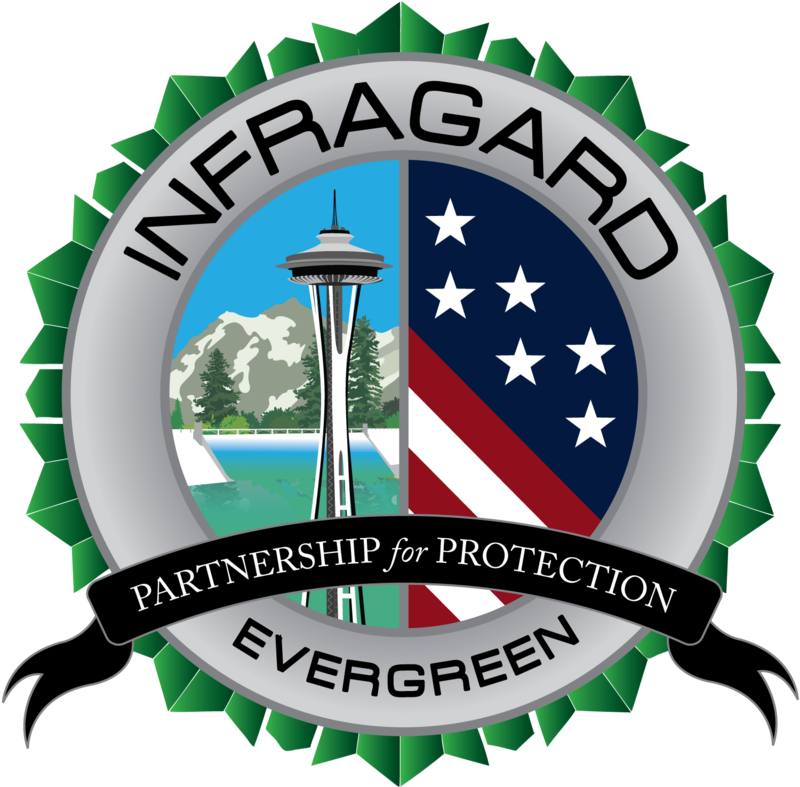 Sector Chiefs are expected to be the “tip of the spear” for the Evergreen InfraGard Members Alliance. They are leaders who provide the greatest value proposition to our chapter’s stakeholders for sector-specific expertise and service. Motivated and active leaders within the InfraGard membership. Subject matter experts with comprehensive knowledge and experience in one of the 16 critical infrastructure sectors. Serves as an ambassador/spokesperson for InfraGard. Serves as the primary point of contact for collecting and sharing sector-specific information to assist the FBI, Washington State Fusion Center and other law enforcement and emergency management agencies. Initiate training, exercises and continuing education on a regular basis. Build effective relationships within their sectors and with partner agencies and organizations. Provide tips, leads and subject matter expertise to the FBI, Fusion Center and other law enforcement authorities as needed. If you are interested in applying to serve as a Sector Chief, please contact Kristopher Dane, Evergreen InfraGard Sector Chief Program Director using the form below. All candidates are vetted and appointed by the board of directors. Please include the sector you are interested in representing, your InfraGard member handle, and why you feel you are a good fit for the role.